Applications close 1 September 2018, results announced 10 September. The residency period in autumn 2018 is two months, the period of stay offering some flexibility between October and December (the applicants can fill in the section of the preferred period of stay in the application form). One applicant will be selected. 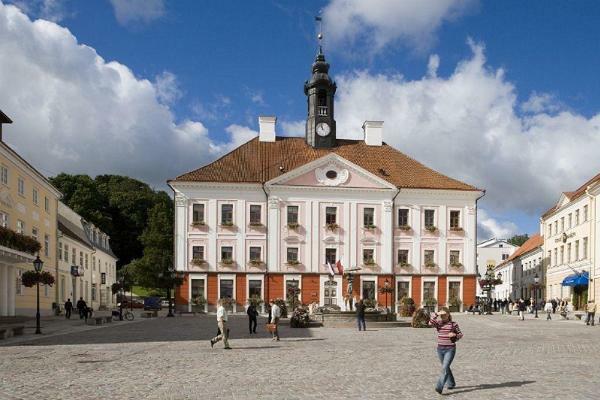 • 2-month stay at the house of the former Karl Ristikivi Museum. Karl Ristikivi (1912–1977) was a renowned Estonian writer whose works are considered among the core texts of the 20th century Estonian prose.The house, managed by Karl Ristikivi Society, was his last residence in Estonia before exile in Sweden since 1943. • An opportunity to perform at Tartu Festival of Children’s and Youth Literature (October 17th–20th ) and/or Tartu International Interdiciplinary Festival Crazy Tartu (November 9th and 10th ).